“UNO” is an Italian word that means "number one." No matter what your website content is, you wouldn't want it two be second place, right? It is not often that we have the opportunity to buy first place in something, but with the new .uno domain, this is now absolutely possible! Show people that you are the best in your field! 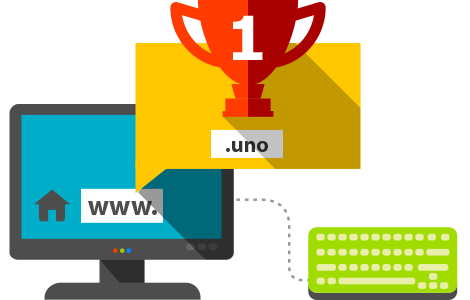 Register your .uno domain now!